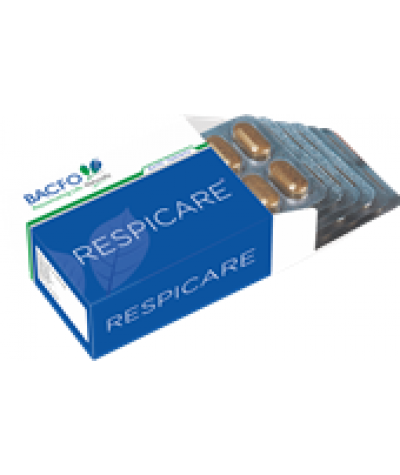 BACFO RESPICARE Tablets Description :- RESPICARE Air pollution often attacks the nasal, throat and bronchial airways, resulting in frequent infections and complications. 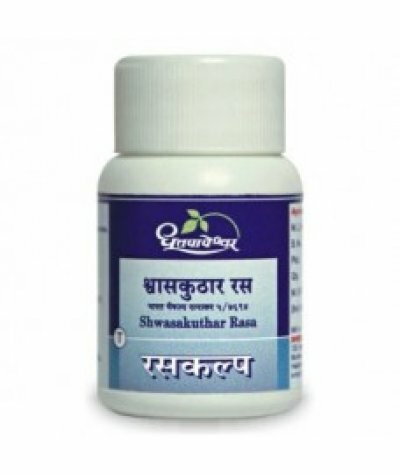 Highly toxic gas molecules, ..
Dhootapapeshwar Shwaskuthar RasaThe powerful tool useful in `Shwasa’ with its Ushna, Teekshna, Kaphasravak and Shwasahar activity. 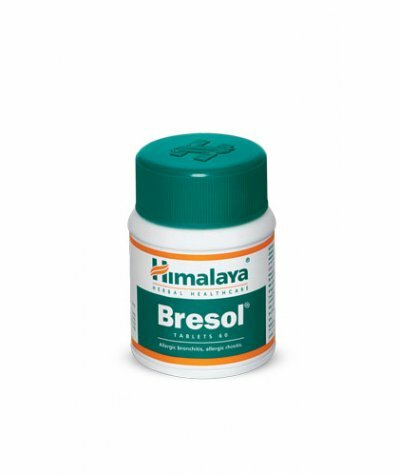 In Shwasavega, it reduces Avarodha in Pranavaha Srotas and Dyspnoea w..
Himalaya Bresol TabletsThe Breathing Solution Action: Combats respiratory disorders: The natural ingredients in Bresol synergistically act to provide symptomatic relief in allergic respiratory c..
J & J Dechane Desma TabletsDescription:A combination of ayurvedic drugs for relief in asthma. 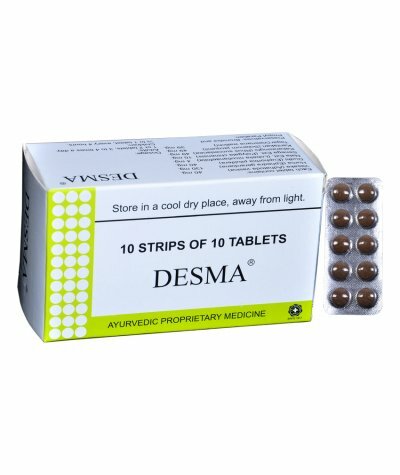 Also used as an expectorant in cough.Composition:Each uncoated tablet contains:Vasaka (Adhatoda ..
J & J Dechane Koflyn TabletDescription:Tablets containing well known ayurvedic expectorant and cough sedatives for treatment of cough, asthmatic cough and bronchitis.Composition:Each uncoate..
KERALA AYURVEDA BIOGEST TABLETProduct DetailsKerala Ayurveda's Biogest Tablet is a Powerful Proprietary Formulation that enhances the body's ability to fight against Recurrent Infections such as Commo..
Respikalp Capsule is an Ayurvedic formulation that helps in treating several upper respiratory tract associated ailments. 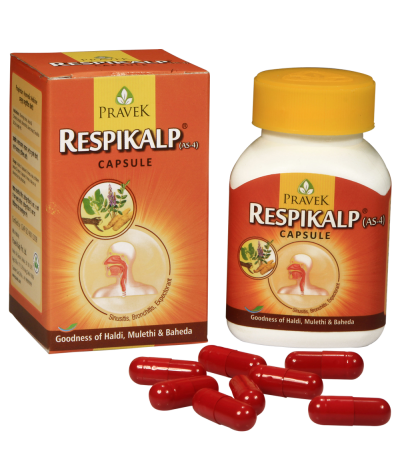 The herbal ingredients of Respikalp are known to produce decongestion and..
Natural ingredients like Tulsi, Vasaka, Yashtimadhu, Ginger and Kantkari help fight cough induced not only by infections but also by pollution, dust, smoke and allergens. 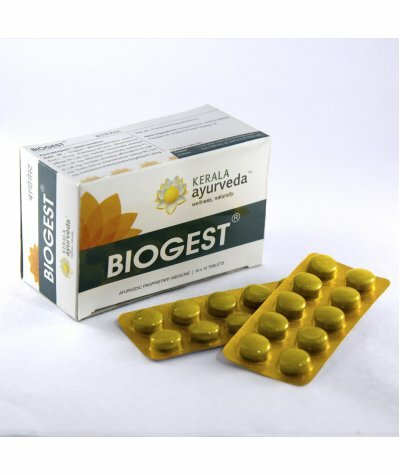 Zeal is safe for day to day u..
Vasu Zeal Herbal GranulesZeal Herbal Granules is an ideal combination of herbs known for their beneficiary properties as anti-viral, anti-bacterial and immunomodulator. 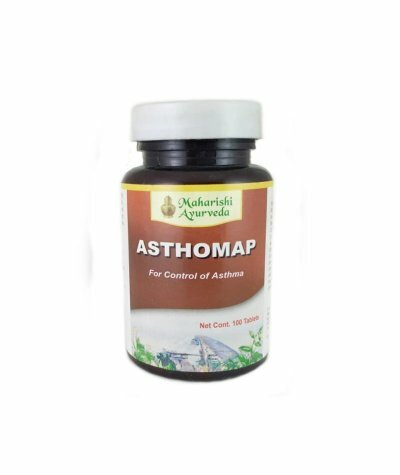 Controls associated cough &.. ZEAL SF Liquefies thick viscid mucus, Facilitates Expectoration, Relieves respiratory congestion, Relieves bronchial spasm. 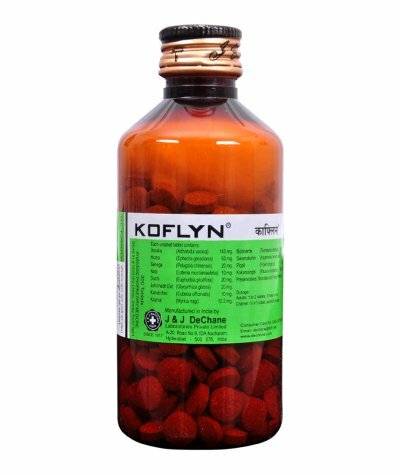 It is a safe, non-narcotic product. 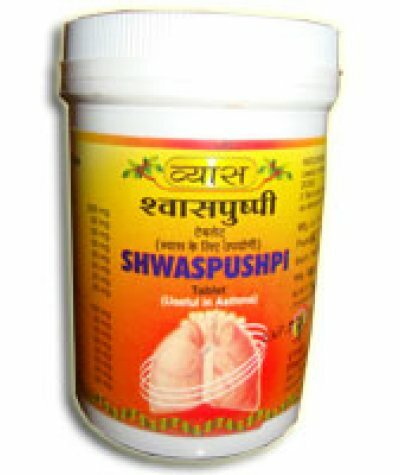 Free from sugar, so very useful for diab..
Shwaspushpi TabletThis is an unique Ayurvedic formulation to be useful in Bronchial Asthma.Special Features :Useful in Bronchial Asthma.Useful in Cough.Dosage- Take 2 tablet twice a day with wat..